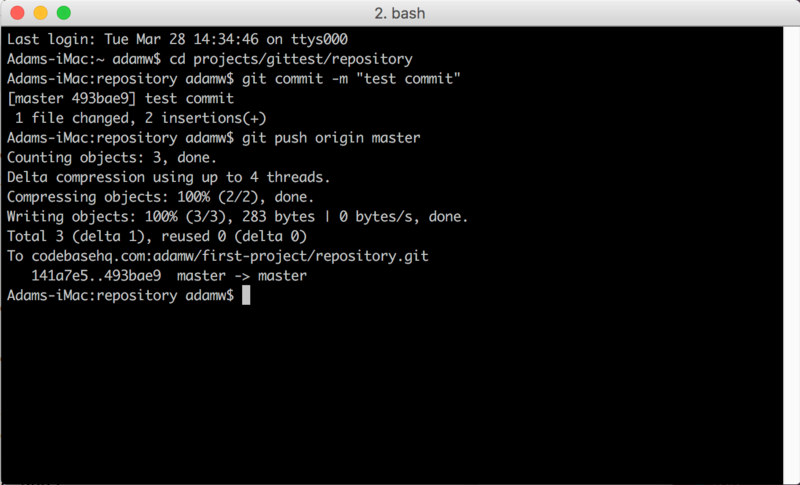 One of the simplest and yet most useful features in Deploy is the ability to set up automatic deployments from a number of repository hosting services. 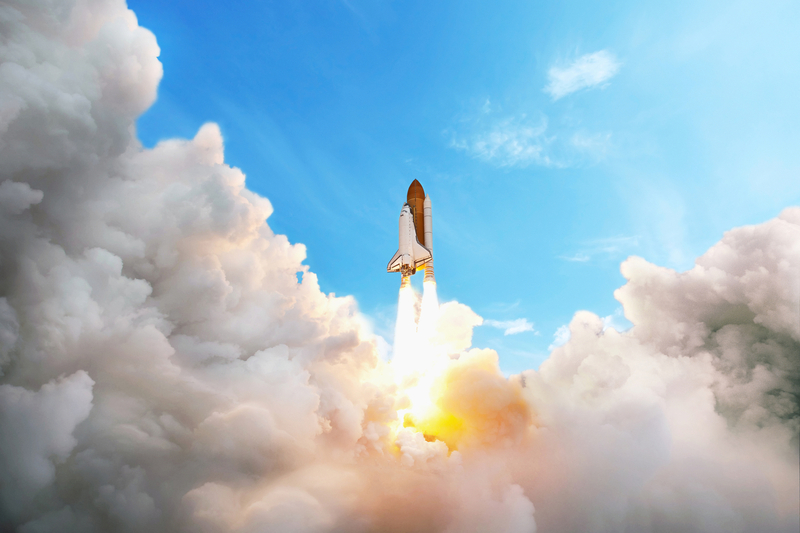 In this post, we're going to look at setting up an automatic deployment from Codebase, and outline some additional advantages provided by this ability. Next we'll need to login with our Codebase account details, then choose the appropriate project, after which we'll be presented with a list of available repositories to choose from. 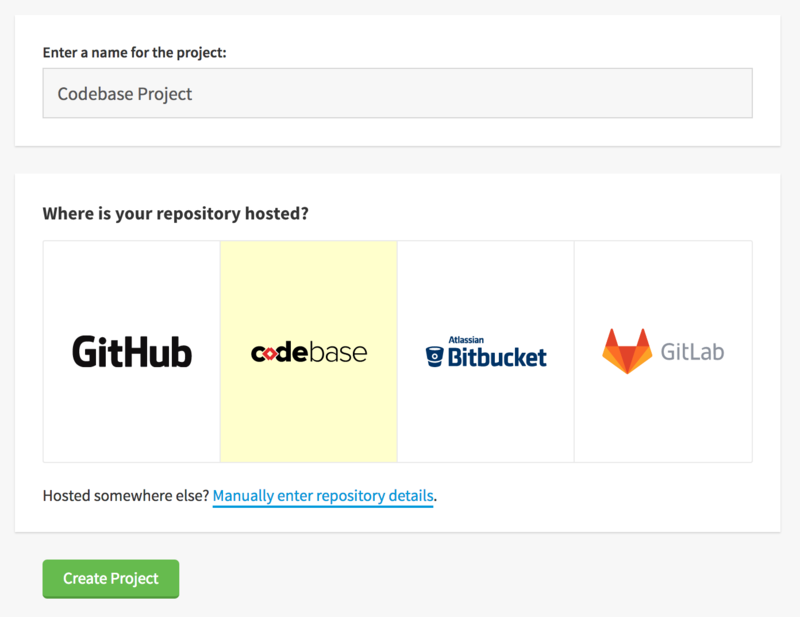 Once we've selected our repository, Deploy will automatically connect to Codebase, add a deployment key to the repository then upload a hook to the project's deployment notifications. We can then go ahead and add a server ready for deployment. Each server in a Deploy project has its own unique automatic deployment URL, allowing us to choose if we want to set up automatic deployment, or leave the server to be deployed to manually. This is especially useful when setting up a multi-server and branch workflow, with a testing, staging and production server for example. This just needs to be copied to the clipboard, then added to our Post-Receive Hooks in our repository settings in Codebase. That's it! All future pushes to the configured branch for your server will automatically trigger a deployment. As I briefly mentioned earlier, when we add the Codebase repository to our Deploy project, Deploy automatically adds a notification hook to our project in Codebase. 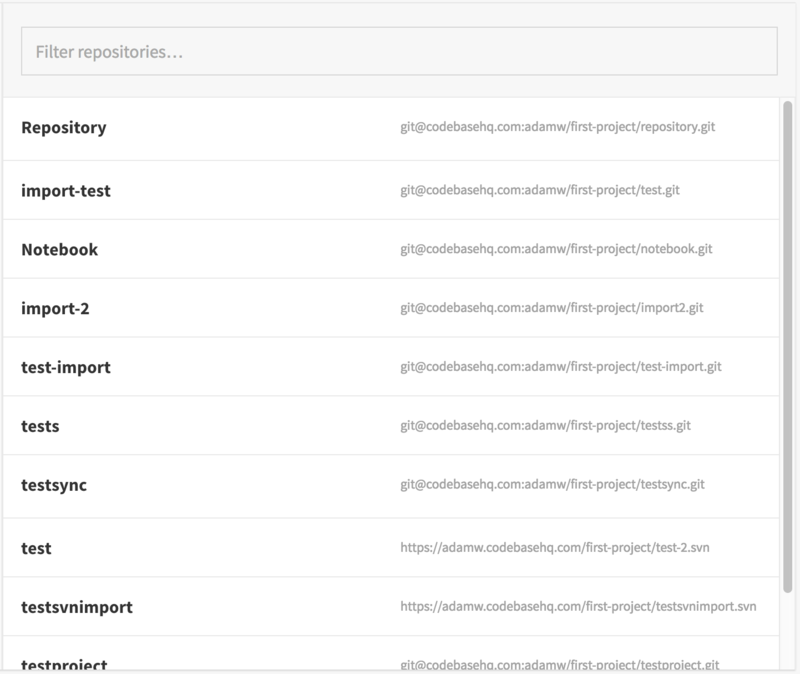 This means that whenever we run a deployment in Deploy, automatic or manual, a notification will be sent back to Codebase that will display as an event in our feed for the project as well as in the Deployments page within the repository, allowing for easy tracking of deployments for the project. If you have any questions about automatic deployments using Codebase and Deploy, please get in touch with us.